Guests absolutely love the amenities included in our chic, comfortable guest rooms, especially the relaxation sleep kit you'll find on your pillow each night. It includes aromatherapy lotions and spritzes that help you get a good night's sleep in our plush Sleep Advantage® beds. High-speed wireless Internet access is complimentary, as are premium cable channels on the flat-screen high-definition television. Choose from king, queen or double beds, all of which are firm yet soft for a healthful, supportive rest. Traveling with your four-legged companion? They are welcome to stay in our pet-friendly Knoxville, Tennessee hotel. 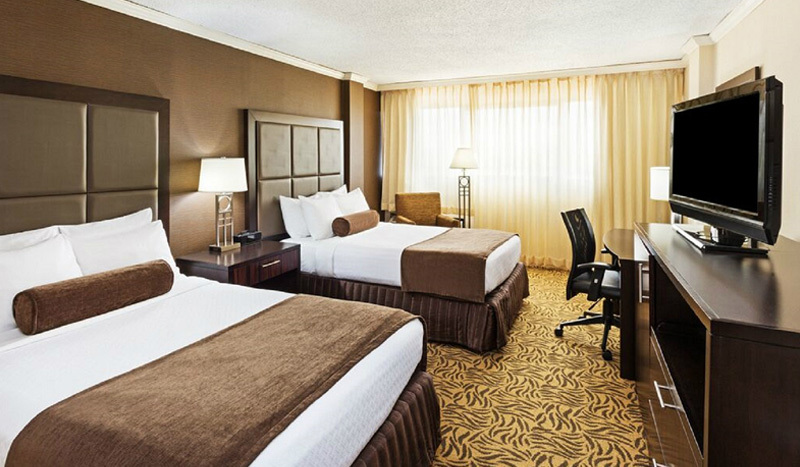 We strive to be one of the best accessible hotels near the University of Tennessee. All of our handicap accessible rooms have roll-under sinks, raised toilets, hand held shower heads and grab bars. These rooms also offer roll-in showers or transfer benches. Easily accessible elevators and ramps are located throughout the property. For any specific questions or requests regarding mobility and accessibility, please feel free to get in touch with us. The height of luxury, our light-filled Summit Suite features a 60-inch high-definition flat-screen television, a dining area, and a separate living area. 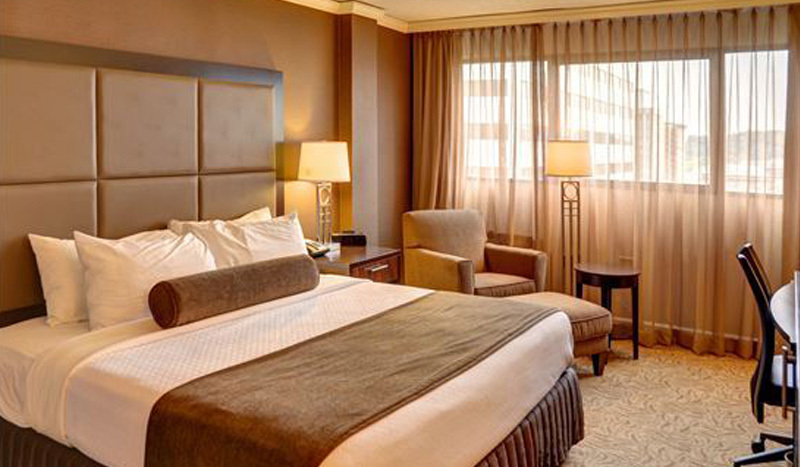 Relax in plush surroundings, and sleep well in a spacious king bed. 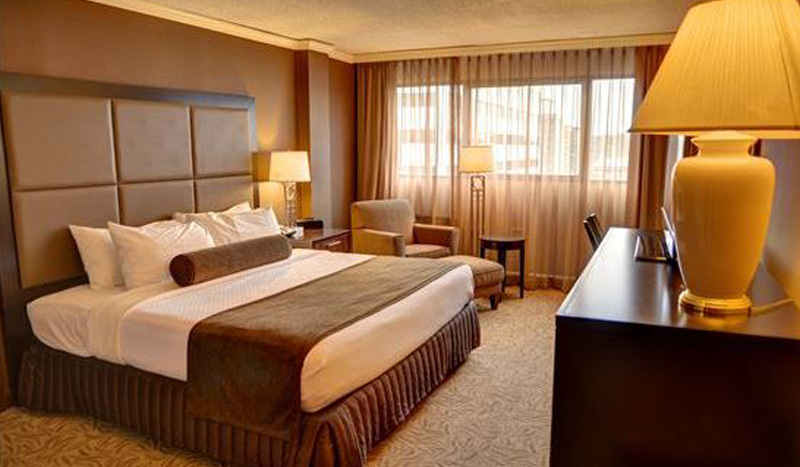 This is a great choice for business travelers or couples who want a bit more space. Furnished with a king bed, the Volunteer Suite features an unstocked kitchenette and adjoining parlor area, so you'll feel right at home. This hotel room is the ideal choice for groups traveling together on holiday and don't mind a specific bed type. 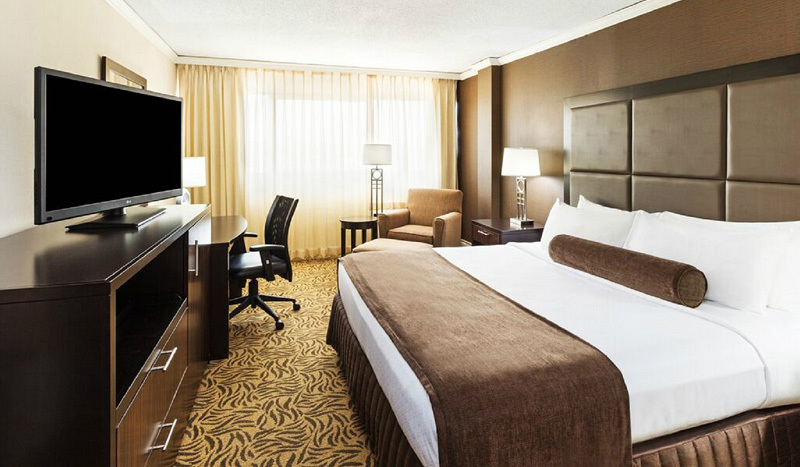 Take advantage of amenities like the flat-screen TV with premium channels and free Wi-Fi access. This flexible accommodation features one plush queen-size bed complete with soft duvet and a multitude of pillows. A sleeper sofa means more room for more guests. Enjoy lavish complimentary toiletries in the immaculate bathroom. 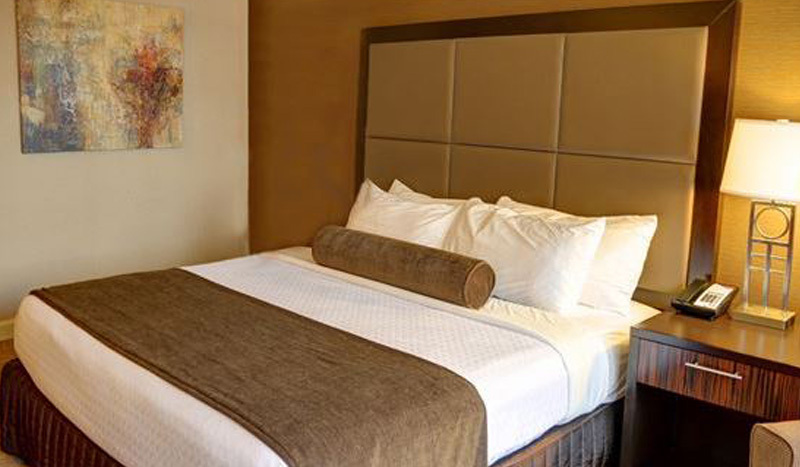 Furnished with one king size bed, this is the perfect lodging choice for business travelers or couples on a romantic downtown Knoxville retreat. Take advantage of our complimentary relaxation sleep kit, a favorite with our guests. 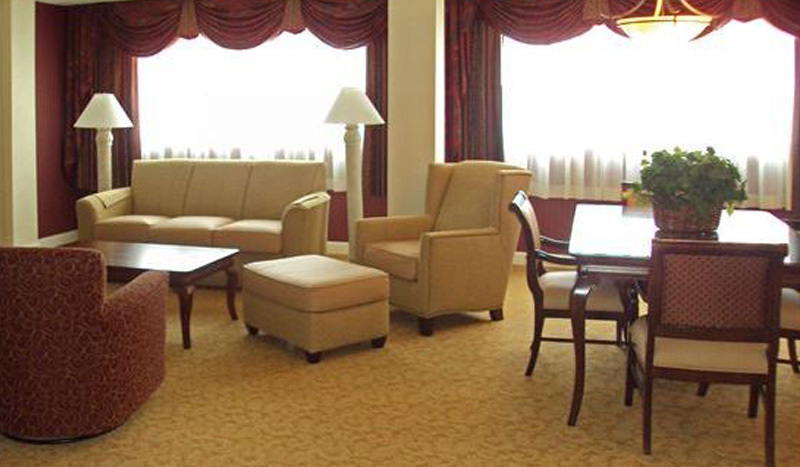 Guests in this room enjoy a spacious ergonomic workspace, perfect for productivity while on the road. It's the ideal choice for those traveling to East Tennessee for work.